Find UK designer makers around the UK listed in our beautiful and hand-picked directory. Source makers and artists creating ceramics, textiles, jewellery, glass, artwork and more. Find all the info you need to connect with them and buy direct from the maker. We love to find, and share, exciting makers so that you can enjoy discovering them too. Because it’s all about love at the end of the day. Loving what you do. Loving what you buy and loving that by doing so you are supporting UK designer makers who wouldn’t be able to carry on creating without you. 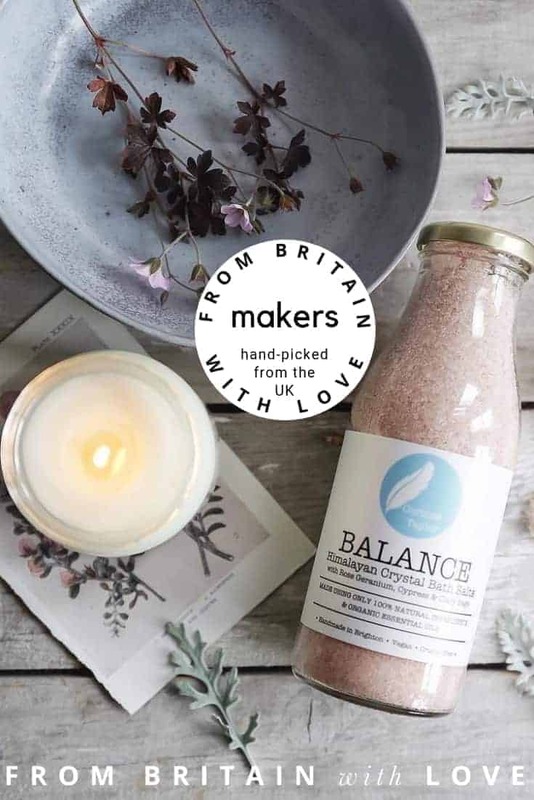 The From Britain with Love directory is THE place to find the best UK designer makers and to connect with them directly. We’re not trying to bring you every designer maker. Just the ones we personally love and hope you’ll love too. Together we can help these creatives keep creating.